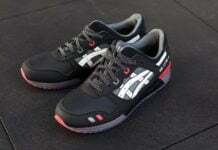 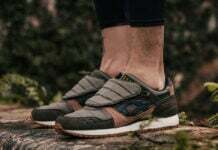 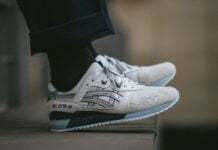 Yet another pair is being added to the Asics Gel Lyte ‘Indian Ink’ Pack, this time around the Asics Gel Lyte III receives the treatment. 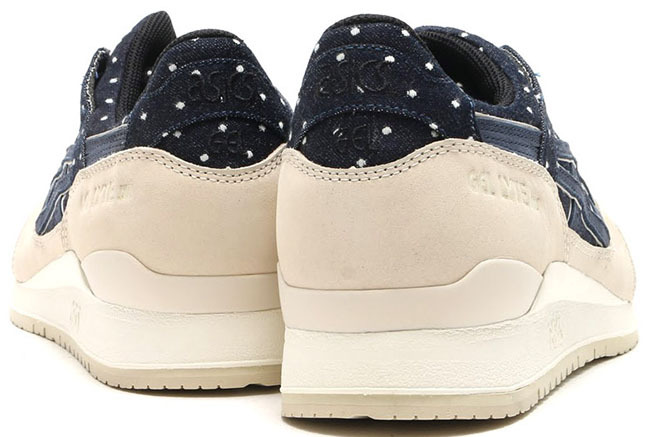 For the Gel Lyte III, the brand went a bit further as far as material use and graphics. 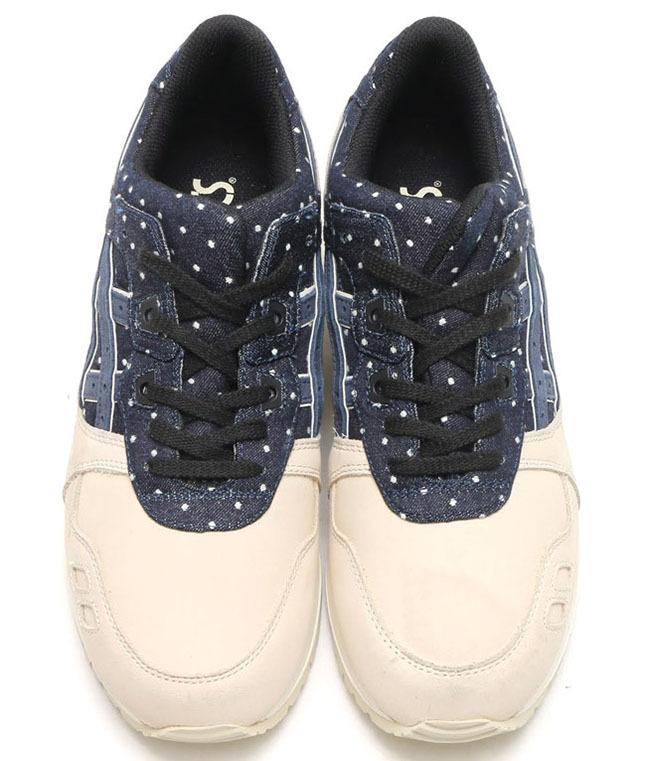 Taking a closer look, the shoes will come with Tan through the leather along with polka dots on the uppers, collar, heel and tongue which is complimented with denim. 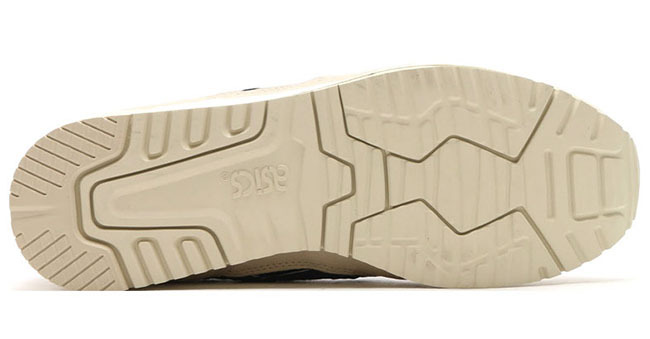 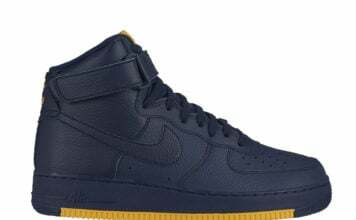 Other details include Black on the laces, Off-White through the midsole and Tan placed on the outsole. 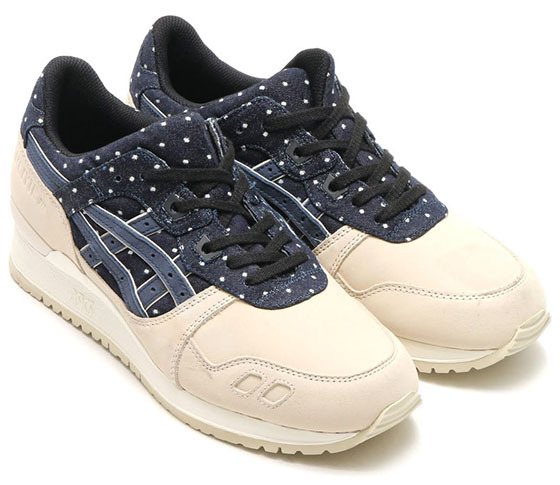 More photos of the Asics Gel Lyte III Indian Ink ‘Polka Dots’ can be seen below which gives you a detailed look. 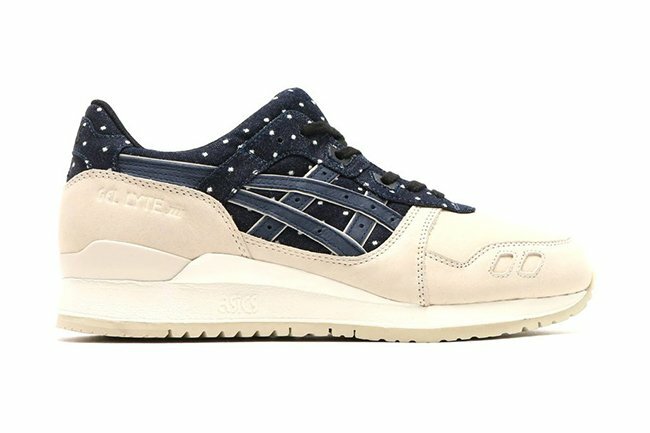 As far as a release goes, they should be landing at Asics retailers in the coming weeks but we will make sure to let you know once they are available.